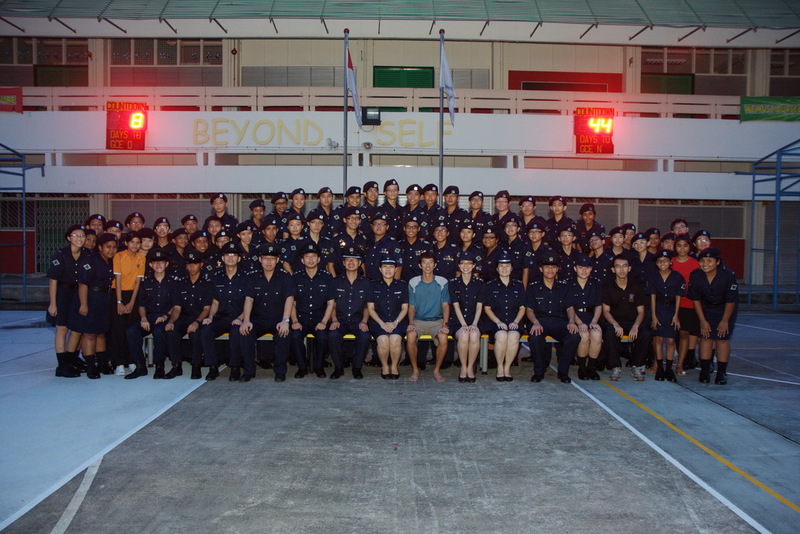 The Passing Out Ceremony (POC) Camp was held at Jurongville Secondary School from 20 May to 22 May. 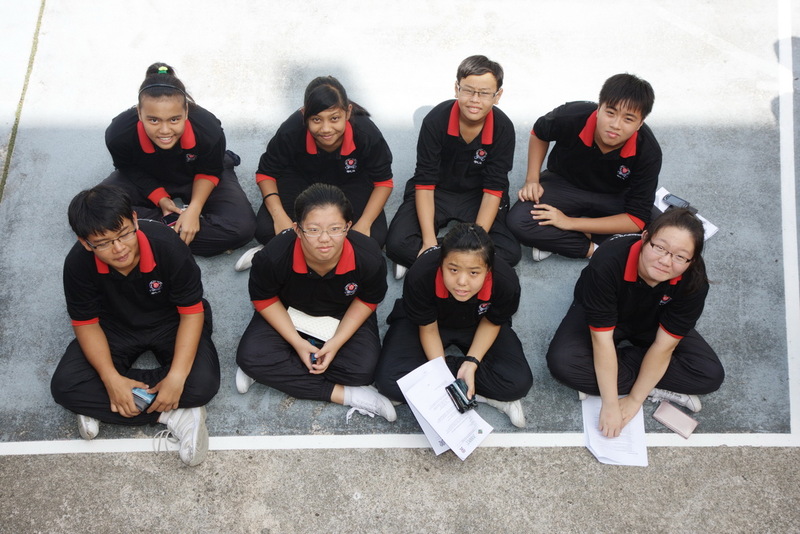 It is a multi-objective camp which involves the Secondary 1s to 3s cadets. The main objective set for the Sec 1s were preparing them for their Campcraft badge test, assessing on their theory & practical skills, ensuring their level of competency meets the unit standard. 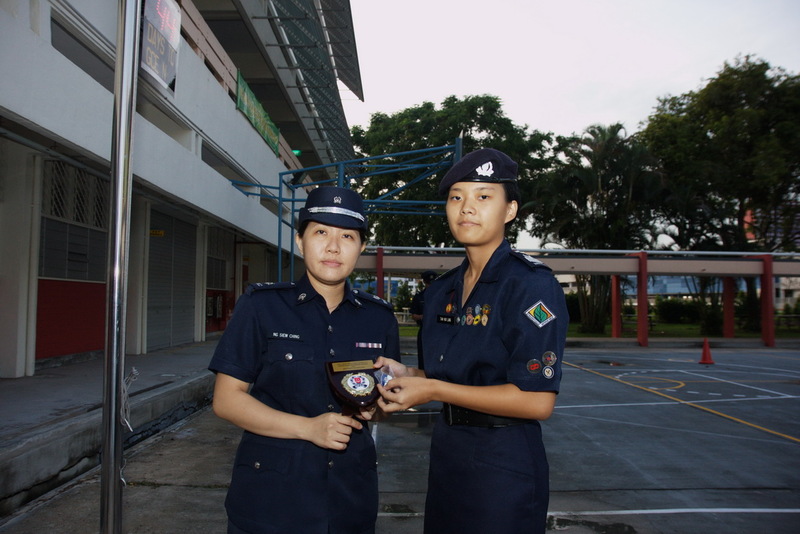 As for the Sec 2s and 3s, they focused on mastering their basic skills in preparation for the upcoming Inter-Unit Drill competition. Teamwork & bonding sessions were also organised as part of their programmes to further strengthen their unity spirit with their fellow unit mates. 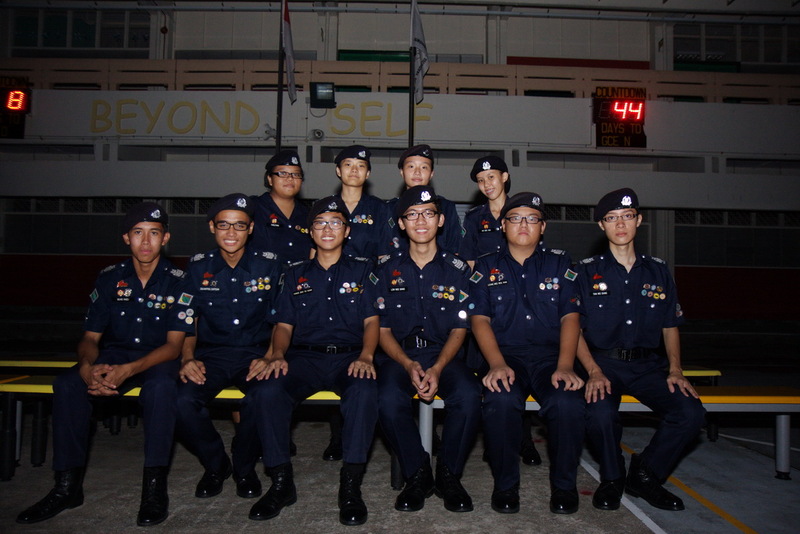 During the last evening of their camp, special guests, the Sec 4s were invited back for their Passing Out Ceremony which consist of a parade segment, BBQ dinner and lastly, ending off with performances put up by individual level cadets.